Mairghread Scott has some things to say about Windblade’s partipation in the upcoming “Combiner Wars” miniseries. ”Combiner Wars” is a six-issue event crossing over the books Transformers (written by John Barber) and Transformers: Windblade (written by me). “Combiner Wars” is also an epic, political and actual battle over the future of Cybertron as Starscream (ruler of the entire planet) tries to establish the largest empire Cybertron has ever seen – and pretty much everyone from Optimus to Ironhide tries to stop him. Sarah Stone and Livio Ramondelli bring some really eye popping art that fans of Transformers are going to love and non-fans are going to be blown away by. 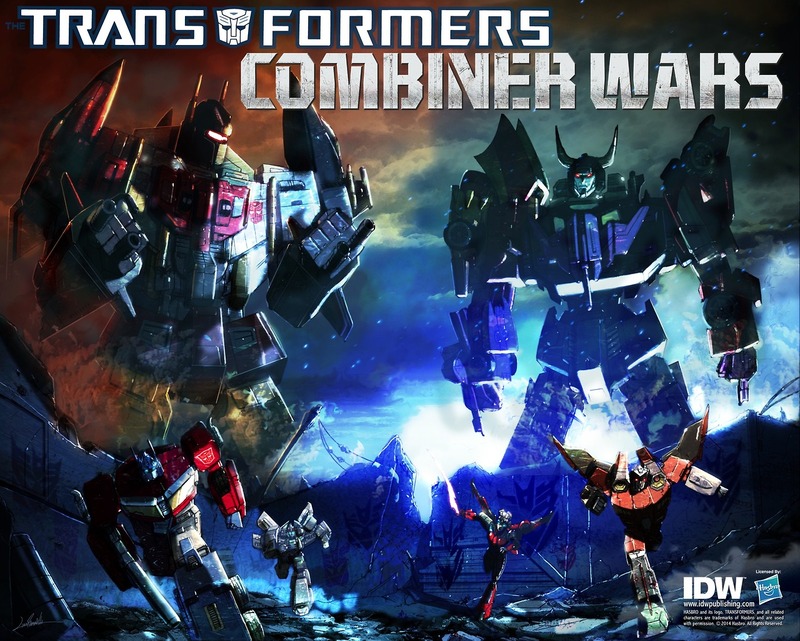 A great jumping-on point for the series, we’ve tried to make “Combiner Wars” the sort of summer blockbuster that delivers on story as well as visuals. Secrets will be revealed! Giant robots will beat each other into the ground! If you’ve never given us a try before, now is the time. Follow the link for the full interview. 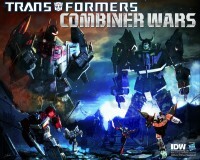 The Combiner Wars crossover begins in March.